Don't forget your cabinet and door pulls. An inexpensive way to give a room a whole new look! 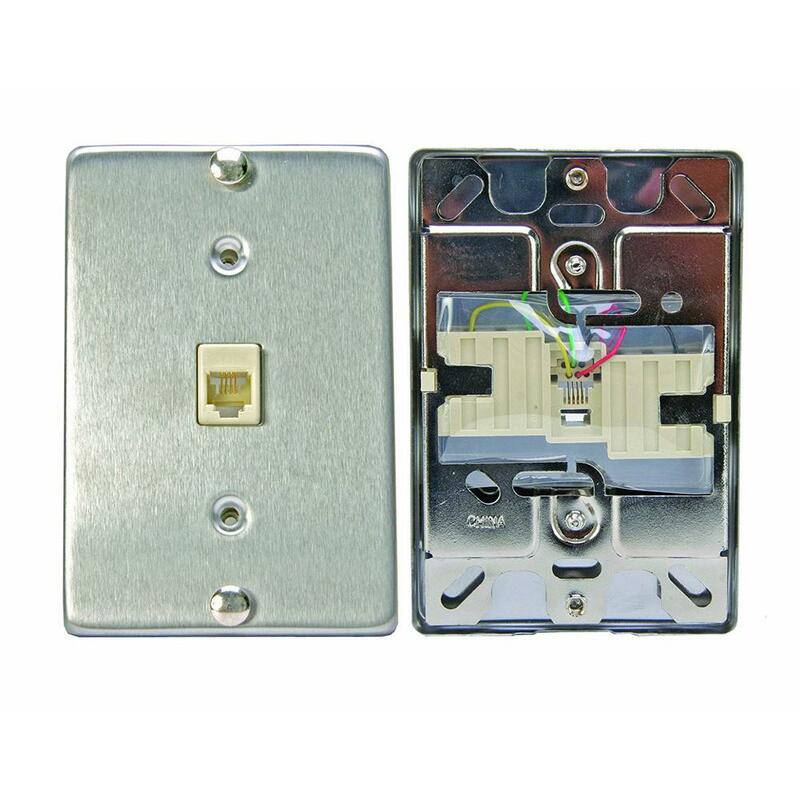 Many dimmer switches available. Change the mood of a room with a flip of a switch! 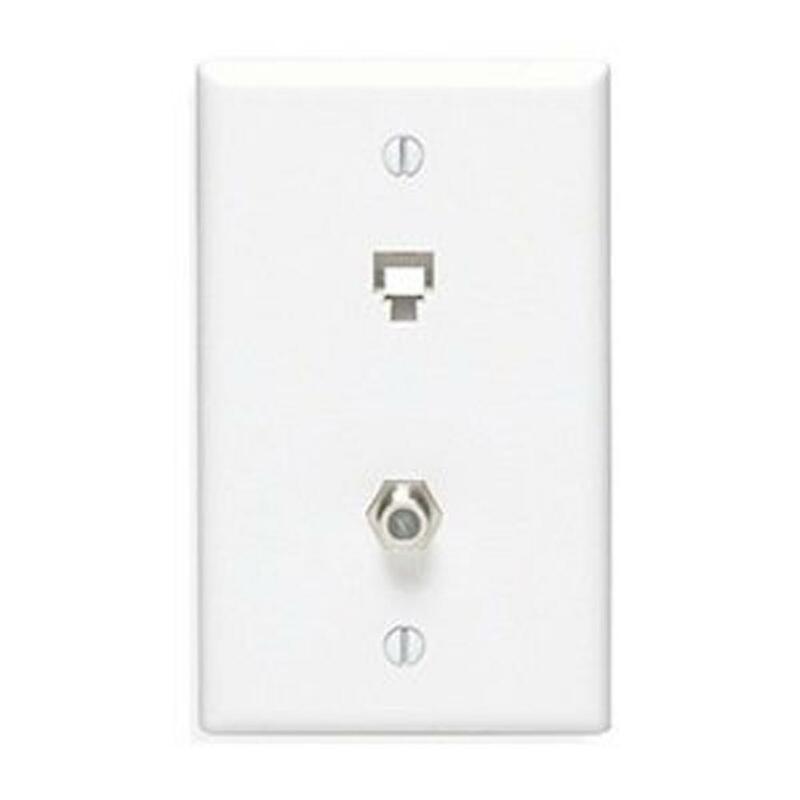 Consider updating your switches when replacing your switch plates for a clean, cohesive look! Take a picture of the wiring on the current switch before disconnecting in case you need to refer to it later! 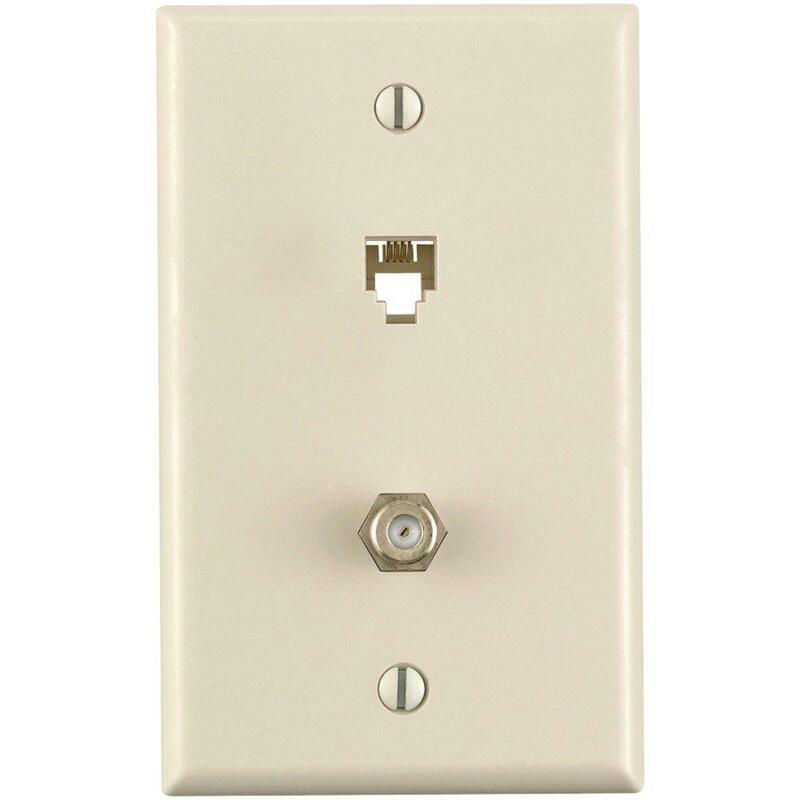 Many people overlook the opportunity to add a decorative flair to any room by switching out old light switch covers. This is a simple trick that turns a utilitarian necessity into a chance to easily inject stylish accents into your home. 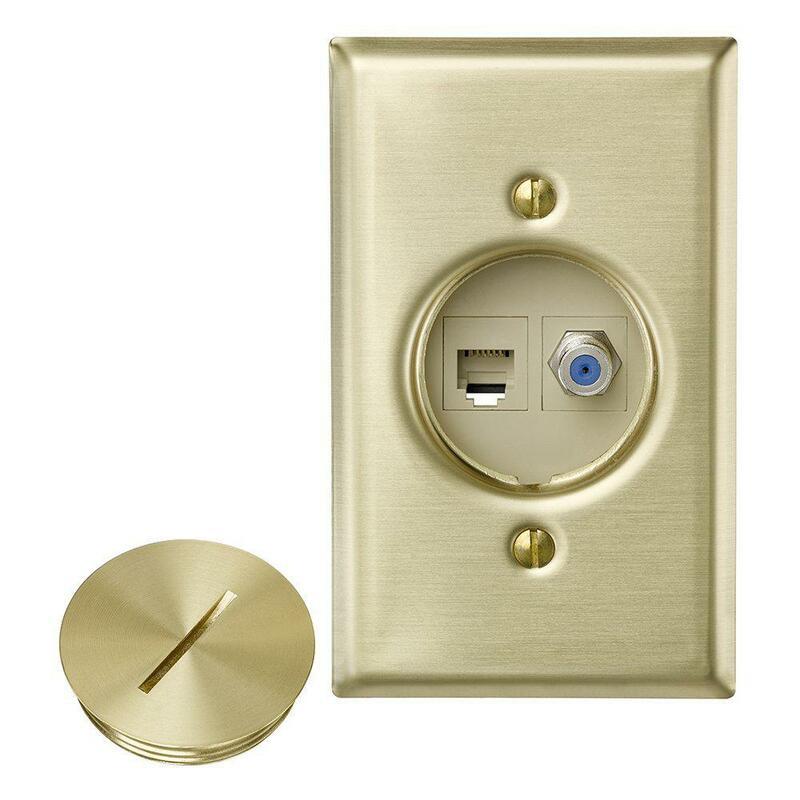 The Home Depot’s selection of switch plates comes in a variety of designs, materials and colors. Whether your style is modern, traditional or somewhere in between, we have a wall plate that will blend in with your home décor.